The Moy Valley CSP Over 55 Club is located adjacent to the Cathedral in Ballina, Co. Mayo. The Moy Valley CSP Over 55 club has been in operation on Cathedral Road, Ballina since April 2008 and is open to the general public Monday–Friday, where it provides a unique service in a cosy, intimate setting where people can drop in at any time during the day, to have a chat and a cup of tea. Everybody is welcome. The club organises activities such as card games, afternoon tea, live music, dinner dances. 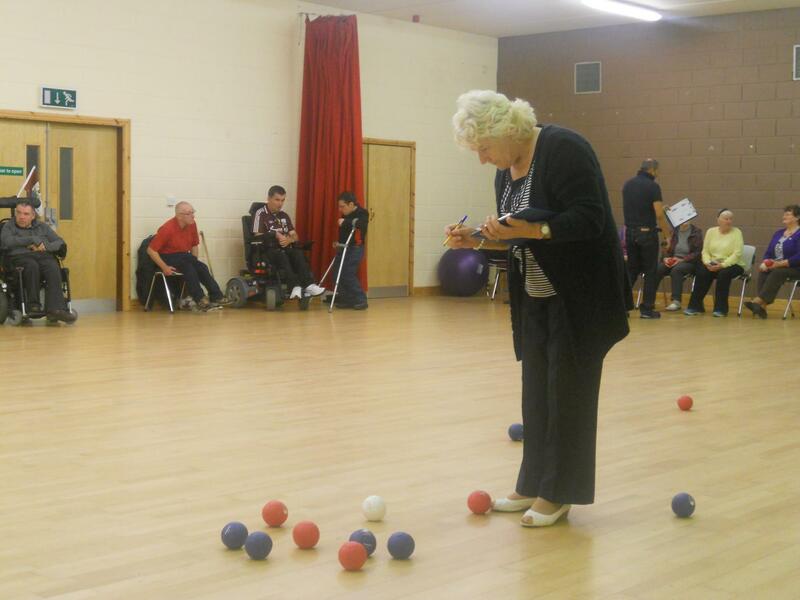 boccia (a precison ball sport related to bowls) as well as day trips away. 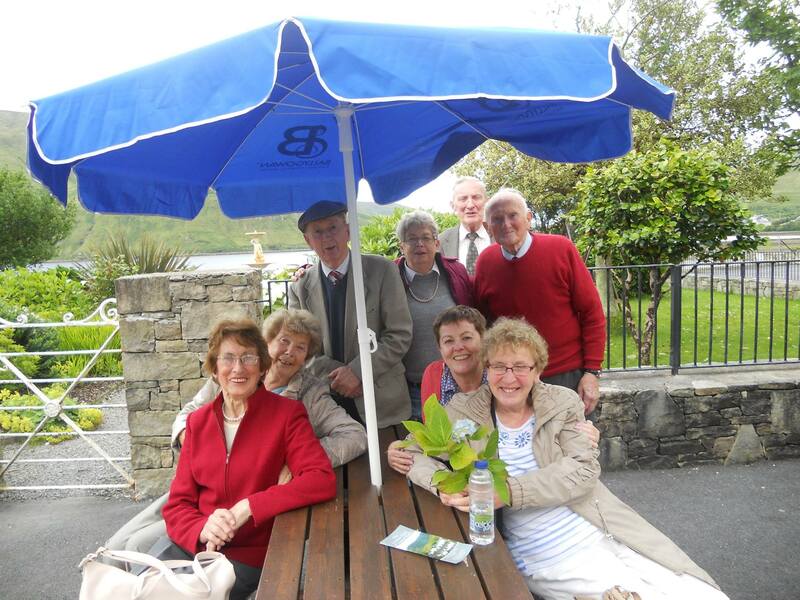 Members of the Over 55 club on a day trip to Kylemore Abbey in July 2016. The club is supported by fundraising initiatives and funding from the Department of Social Protection. A game of boccia in the Over 55 club! The Moy Valley CSP Over 55 Club has at its heart a focus on inclusion, a welcoming and friendly atmosphere and most of all, a place where members of our community can come and enjoy themselves. You can also find our latest updates here on Facebook. The Over 55 Club project is supported by the Department of Rural and Community Development and Pobal through the Community Services Programme.